While taking a walk along Kizu River, I found a small hermit smiling in the grass. 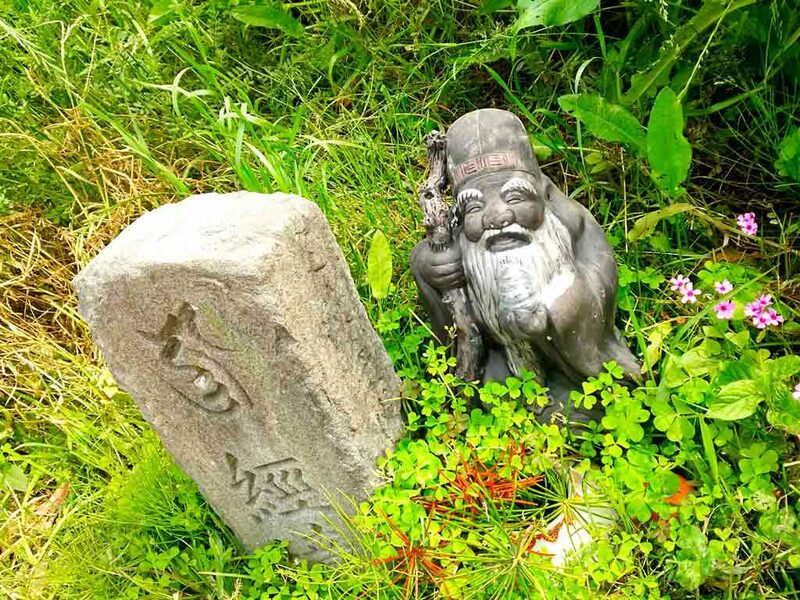 I suppose he is a local guardian deity. I feel like something good will happen today.